Looking to buy or sell unique automotive parts, memorabilia or even a vehicle? 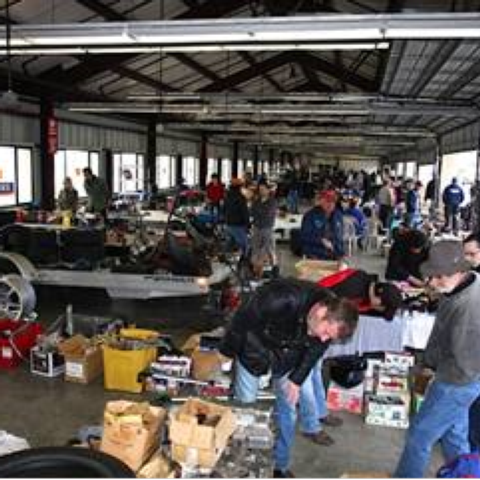 Don't miss the Sonoma Raceway Swap Meet on Saturday, Feb. 2, 7 a.m.-1 p.m. Admission for shoppers is FREE. 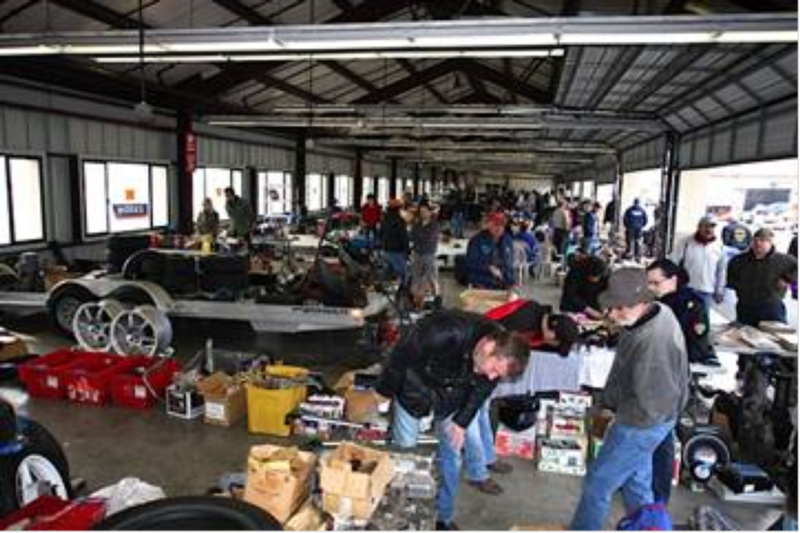 This auto-themed swap meet will feature stalls from the raceway's Motorsports Industrial Park, as well as other local vendors. WHEN: Saturday, Feb. 2, 7 a.m. - 1 p.m. IN ADDITION: Wine Country Motorsports, located in the main paddock, will open at 8 a.m.
ABOUT: The event will feature vendors from the Sonoma Raceway Motorsports Industrial Park, as well as a variety of local businesses. Please note: the sale of Sonoma Raceway or Sears Point items is prohibited. All vendors must provide liability coverage for insurance purposes. . In addition to the swap meet, attendants and vendors will also have the opportunity to enjoy a collection of local cars on display. To reserve a stall, contact Lisa Leduc at 707-933-3928 or lleduc@sonomaraceway.com.